MG2 partners with businesses around the world to create meaningful transformation through architectural services, planning, interior design, brand strategy and consulting services. 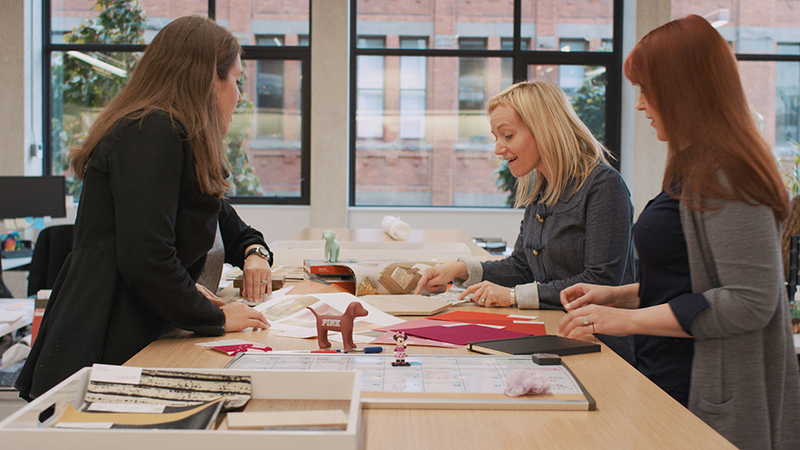 Every day, our design leadership and delivery excellence creates opportunities for clients looking to enter new markets, introduce new formats or simply build their brands and businesses in new ways. MG2 is one of the largest architecture firms in the nation and one of the top retail design firms in the world. Deep expertise across markets and disciplines informs our ability to interpret clients’ needs and bring together diverse teams tailored to every project. 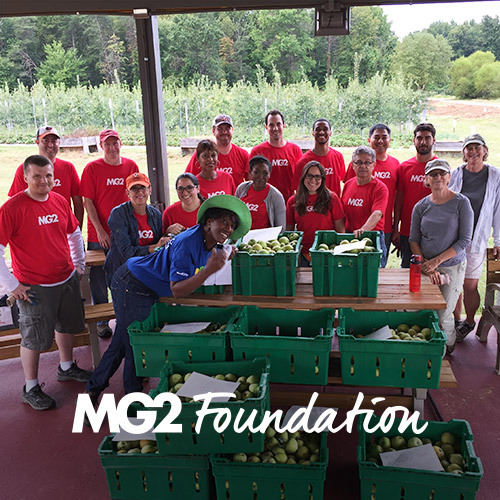 The MG2 Foundation supports the continued philanthropic activities of MG2 with a mission to support causes that inspire a better quality of life for those in need. The foundation board and committee oversee activities reflecting the charitable aims of the firm and its employees.